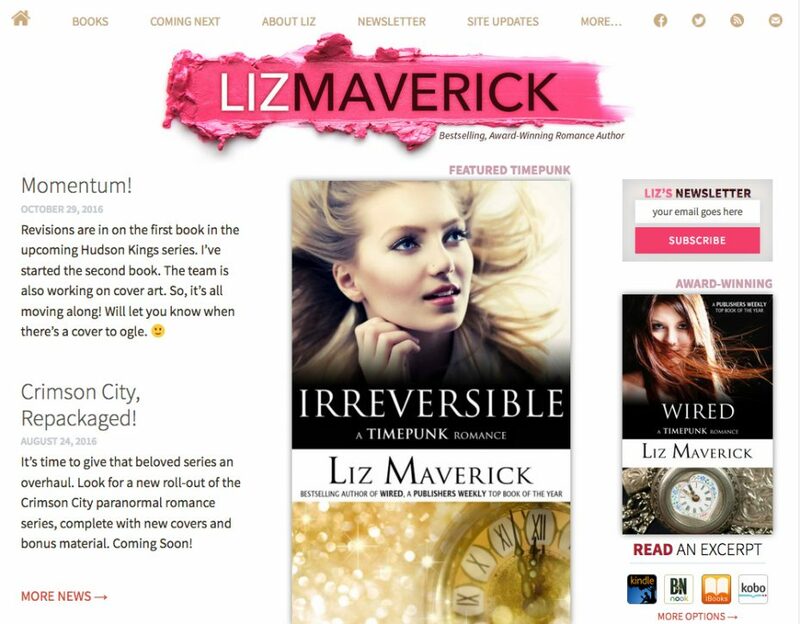 At a children’s lit fest, a man stood up in the audience and said that my website was one of the best author websites he had ever seen – full of great content and design. After hearing me speak, he thought it captured my personality perfectly! I don’t often thank you enough for making me look good. But thank you. You always make me – and more importantly – the books look good.